Getting started in the cryotherapy or wellness industry can be challenging! For the entrepreneur interested in starting their own cryotherapy business to the experienced practitioner looking to add modality’s that generated more cash for their practice, we offer insight to make your wellness business more profitable. Whether you’re starting from scratch or developing an ongoing wellness business, understanding how to recognize any faults in your business model is essential. Learn from us how to eliminate these costly mistakes that are causing a delay in the return on your investment, as well as strategies to help grow your clientele base and start generating more of a profit. Our approach revolves around key concepts of any business but translates specifically into the cryotherapy and wellness service industry. We specialize in educating you on the industry operations, from the big picture down to the daily must do’s to keep your cryotherapy or wellness business evolving and generating income. Click here - Request Information About Building Your Business! Contact us today to request more information, or schedule a free consultation via phone to learn more about how we can help. iNFUSION franchises are available. 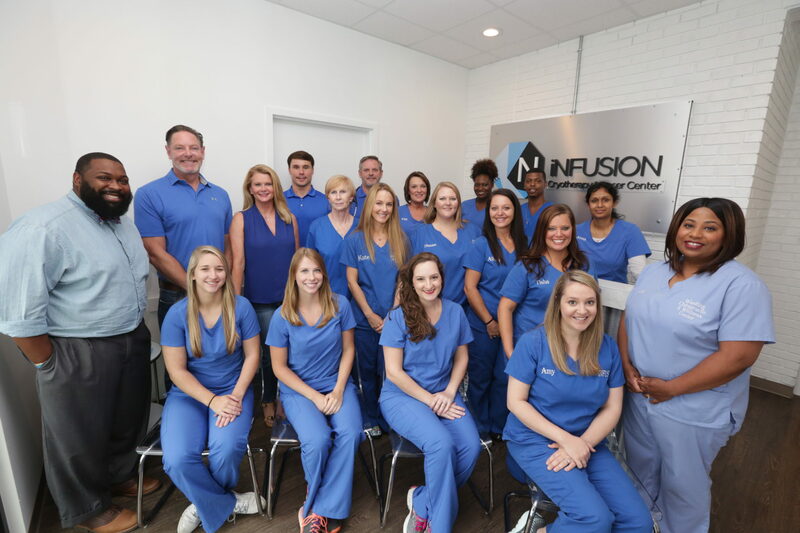 See our Franchise Information page for more details about how you can build an iNFUSION location in your market!